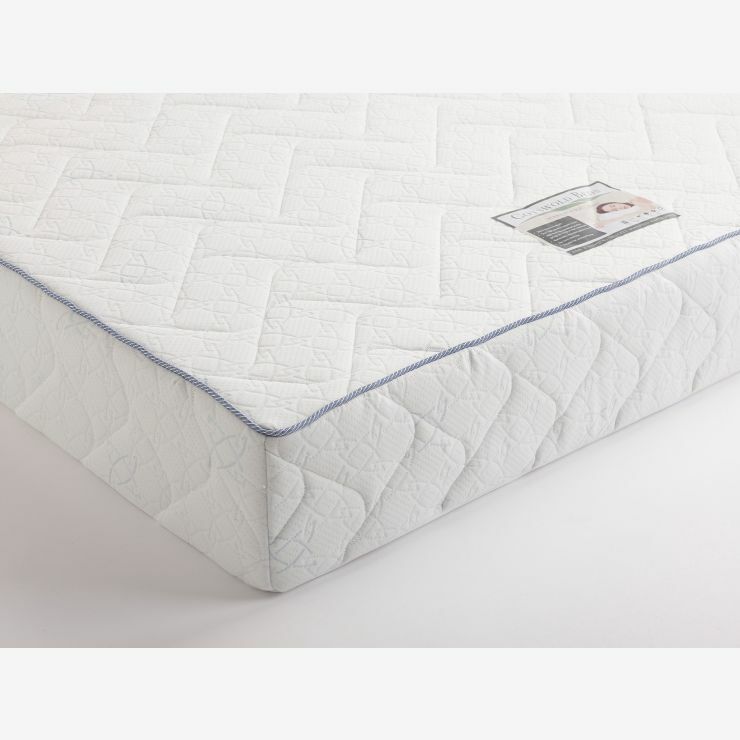 This is a fantastic mattress offering all over support with a cosy 30mm foam comfort layer. 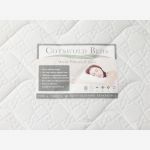 The 200mm deep Maxi Pocket features pocket spring construction (1000 at king-size) that compress individually to give support. 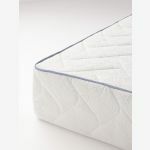 These are them encapsulated in high quality foam for added comfort and are specially constructed to work with our slatted bed frames. 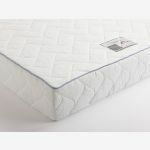 The luxury quilted cover lets air circulate around the mattress, and the top foam layer gives a soft, supportive surface to ensure you have restful sleep.